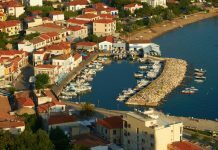 5 days in Lemnos: Villages, beaches and sights! 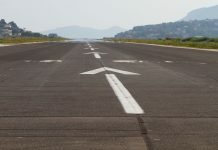 11 tips for the day of the journey! 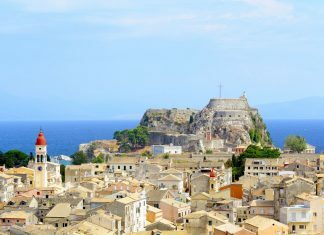 Arachova, for several years now, is firmly among the top winter destinations in Greece. Not without reason, since it offers the visitor everything. A beautiful winter landscape, traditional houses, beautiful cobblestone streets, delicious local food, a long history with great monuments to prove it, direct access to the Parnassus Ski Center and Delphi are among the elements that make it the number one choice for a Winter excursion. 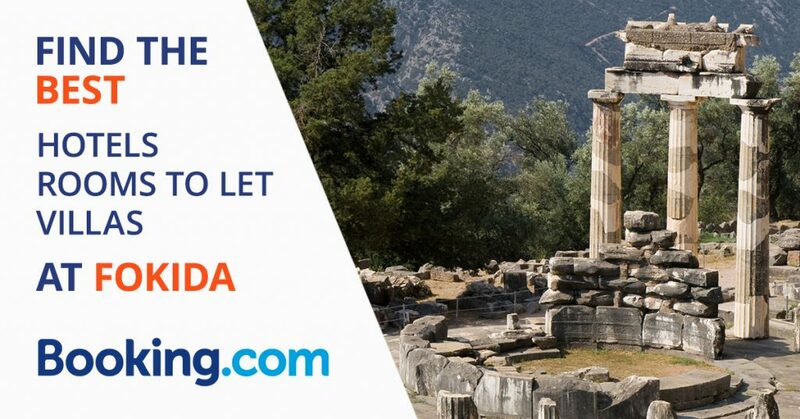 Choose your Arachova accommodation in trivago.gr! 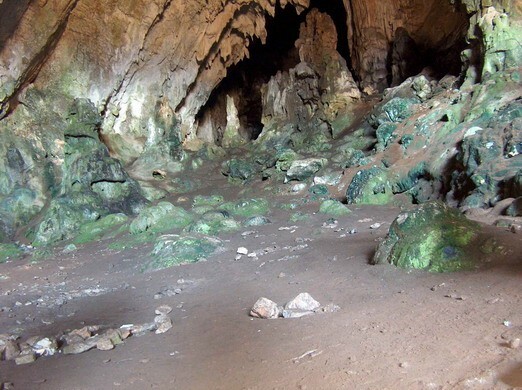 Let’s see 3 + 1 reasons to visit Arahova this winter! 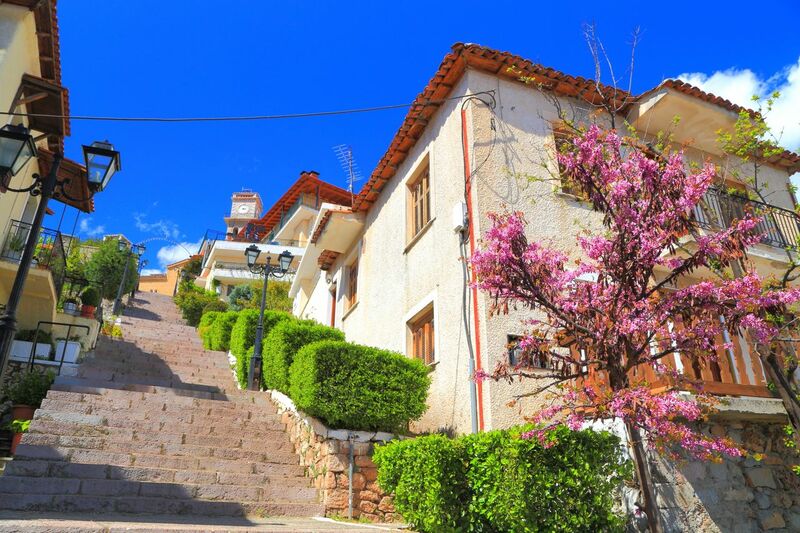 Built on the slopes of Parnassos, at an average altitude of 960 meters, Arachova is famous for its traditional houses, its beautiful streets with its picturesque staircases and the “wild” beauty of its nature. Walking through the town you live the winter fantasy just like you imagined it. Freezing cold, a hint of burnt wood from the fireplaces in the air and the fresh, full of of oxygen air make you take a deep breath and enjoy the moment. 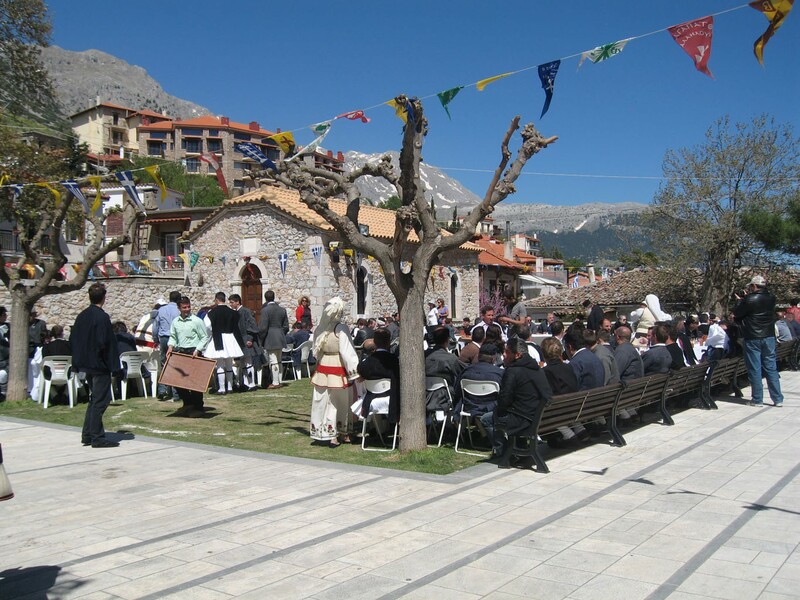 Combining tradition with modern infrastructure and amenities, Arachova remains the first choice of visitors. Nature and human activity coexist harmoniously in the winter landscape of your dreams. 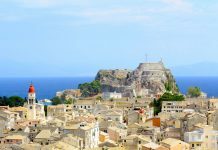 Here are some of the most important sights you should visit when you stroll through the alleys of Arachova. The most historic church of the town, the imposing St. George, carries great history. One of the most important battles in the course of the Greeks’ Struggle for Freedom and Independence, unfolded in front of the temple. 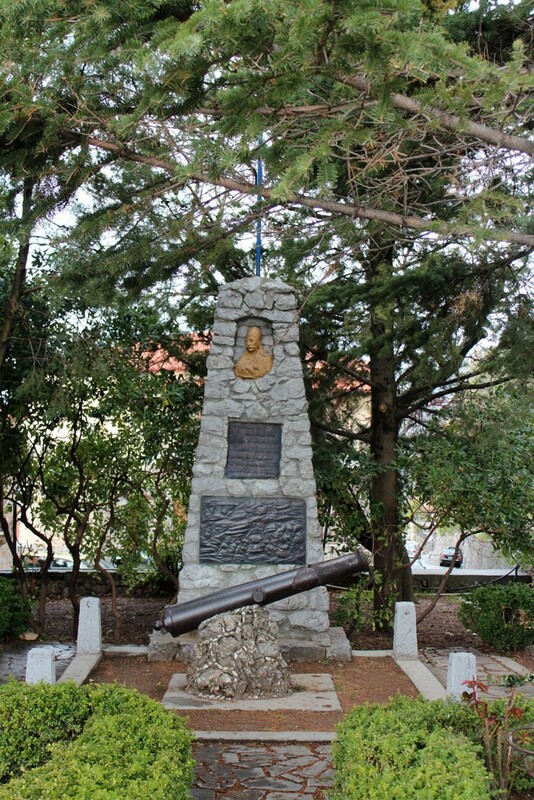 On November 18, 1826, the Greek troops, under Georgios Karaiskakis, attacked the Turks near the yard of Agios Georgios, in order to provoke distraction from the siege of Athens and to stop the supply to the north. The battle, known as the Battle of Arachova, lasted six days and was victorious for the Greeks. Each year, at the feast of St. George, the famous “Panigiraki” takes place, a three-day celebration that exists since Byzantine times. 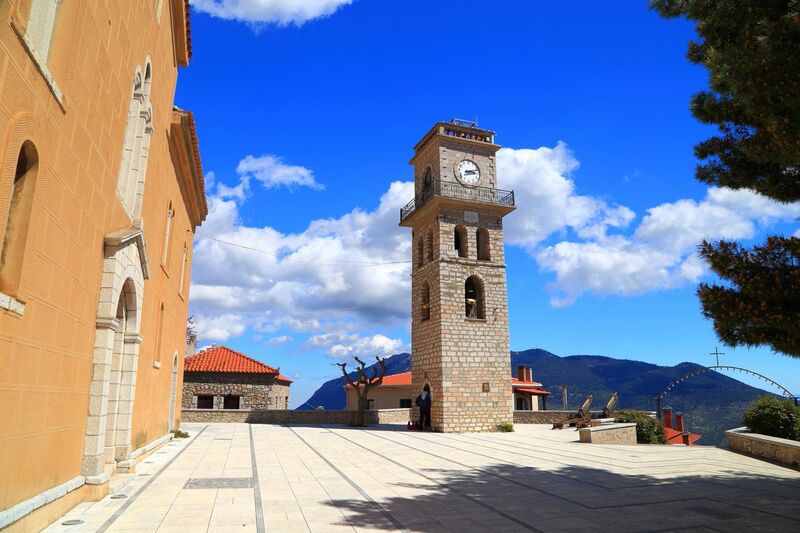 The stone tower clock, otherwise “Ora” (The Time) for the locals, built on a steep cliff at the entrance of the city is a trademark of Arachova. 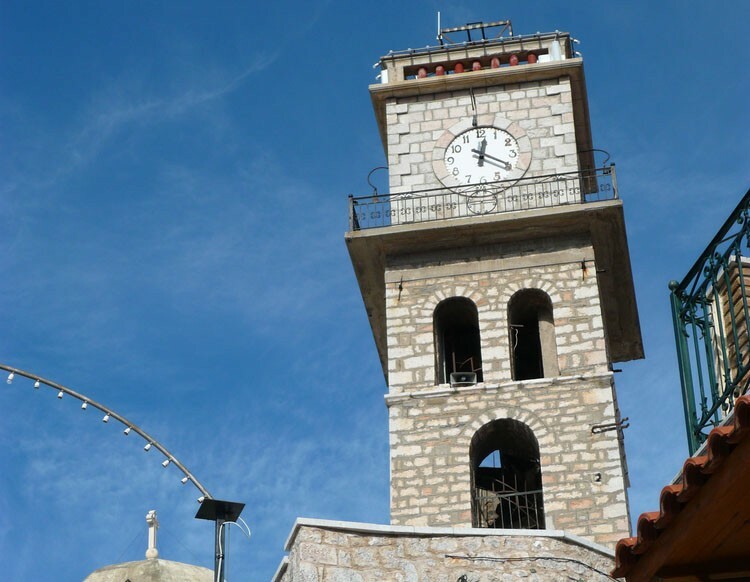 The Clock was built in the 18th century to be used as a bell tower of the adjacent metropolis of Arachova, the Church of the Presentation of the Virgin Mary. 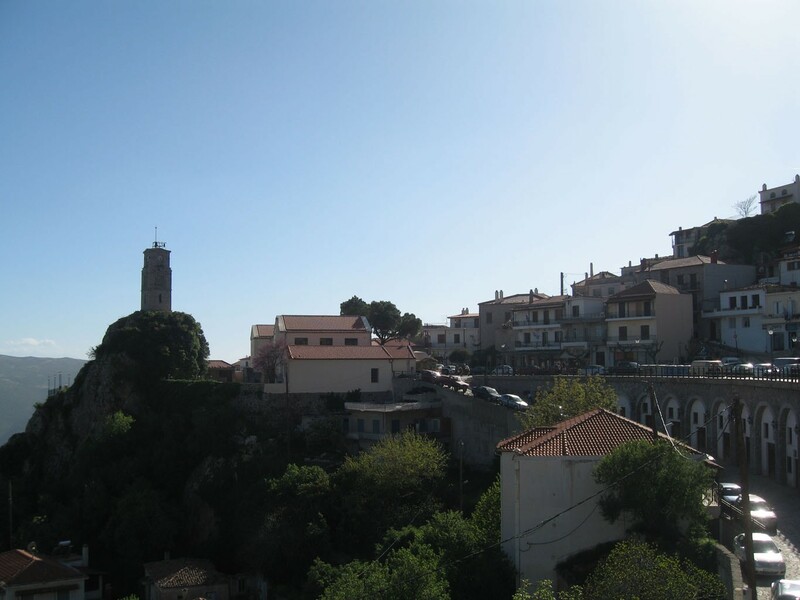 In 1870, the devastating earthquake that hit Parnassus caused great damage, while the Germans, during the occupation, blew up the ruins of the clock. The abbot of St. Loukas, Nektarios Camvasinos, reconstructed it on the basis of the original plans at his own expense. The Folklore Museum of Arachova is housed in a renovated neoclassical building. The Museum functions as an interactive center of folk tradition of the region. The effort to collect the exhibits was done with the voluntary offer of city residents who donated, collected and recorded the rich material. 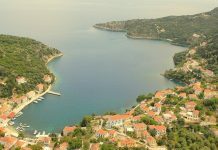 The local, traditional products of Arachova will satisfy even the most demanding. Among the traditional products of Arachova that one has to try is its famous cheese Formaela, honey, halvah, pancakes, kokotakia and much more. One should also not overlook Arachovas famous meats. Kokoretsi, kontosouvli, sausages, lamb, grilled meat, rabbit cooked in wine and many more variations are waiting for you to taste. One thing is for sure, you will love the food! 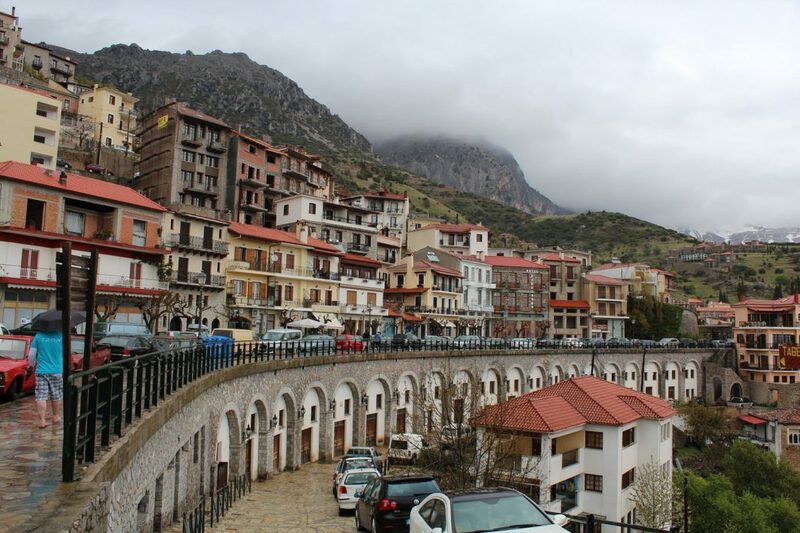 You definitely have to taste the wine of Arachova. It is black, dry and is not produced in very large quantities. Now, it is considered to be a hard to find wine. 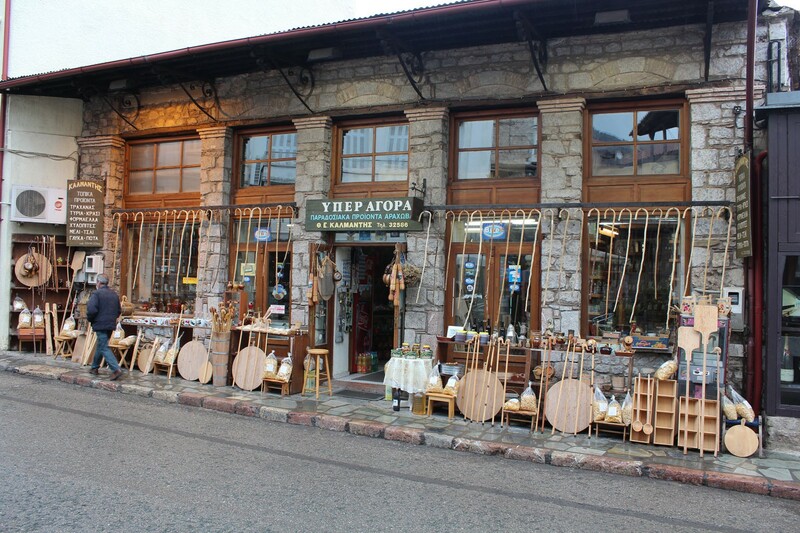 There are some traditional products of Arachova that should be in your suitcase when you leave. These are tarhana, chylopites (Greek egg pasta in the form of small squares), almonds and honey. 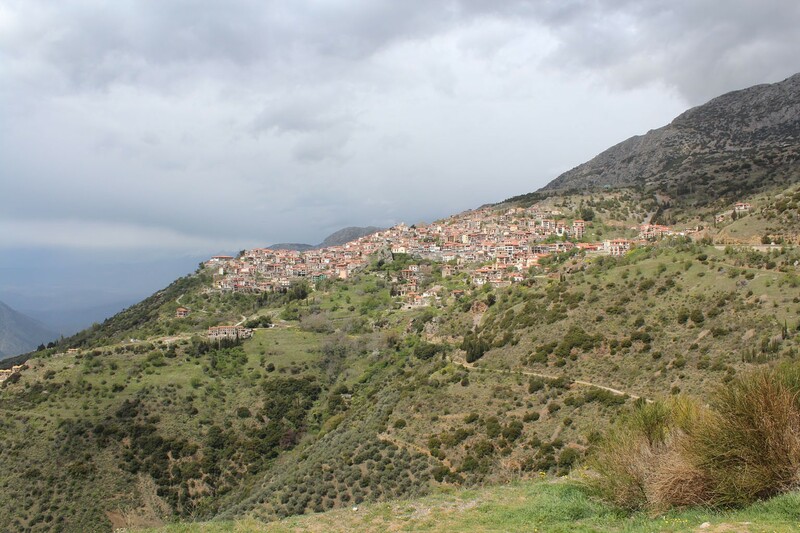 The wider region of Arachova is considered to be a place with ancient history. Korykyon Andros, located very close to the village, gave findings to the archaeologists that date back to the Neolithic period, while Liakoura, the top of Parnassus at 2457 meters, is the same as the ancient Lycoria, Where Deucalion and Pirra resorted to be saved from the flood that flooded the world. From this couple, according to legend, the Hellinas, the originator of the Greek race, was born. 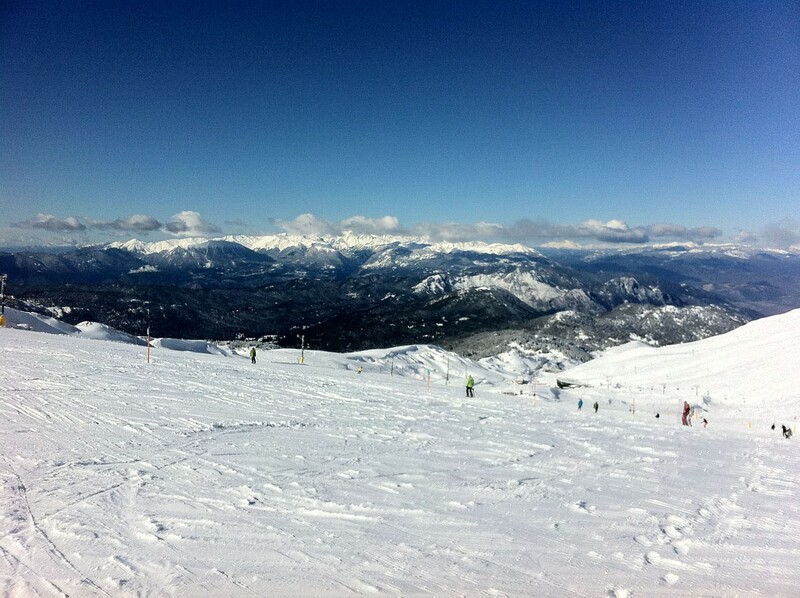 Arachova owes much to its reputation as one of the most popular winter destinations in the Parnassos Ski Center and its proximity to Delphi. 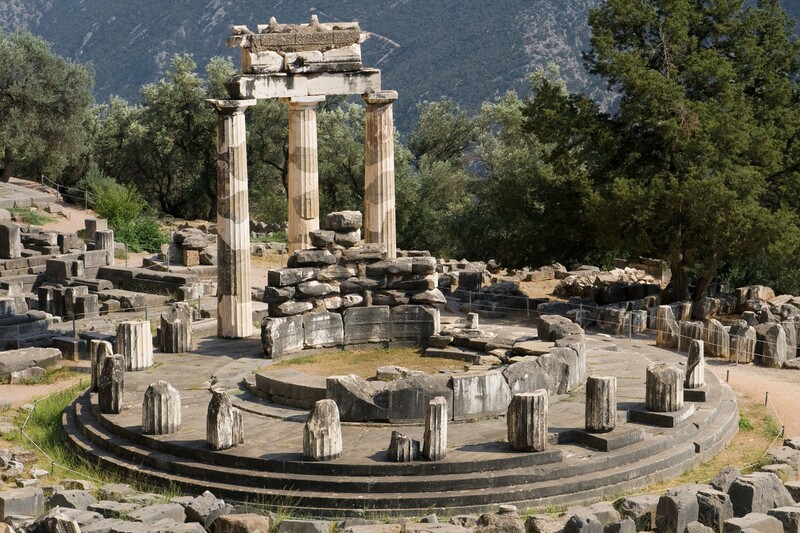 Arachova is the ideal solution for winter sports enthusiasts, but also for those who are planning to visit Delphi with the excellent archaeological museum, the great history of the oracle and the archaeological site. 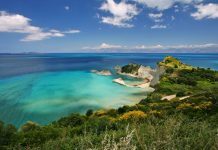 10 beaches in Chania you must not miss!